From US Highway 12 in La Grange, turn South on County Trunk H. Drive is on west side 2.5 miles from US Highway 12. Hello, I’m interested in L2 County Road H and would like to take a look around. 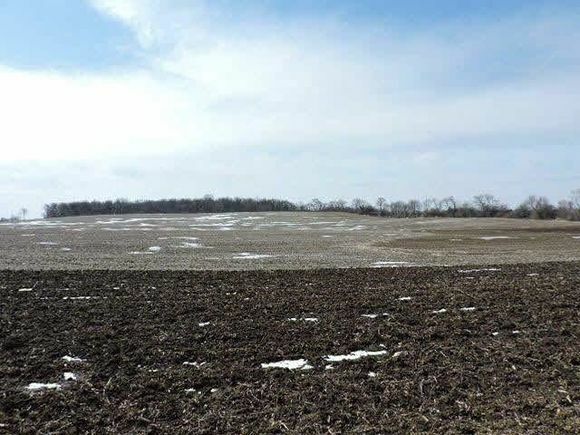 The details on L2 County Road H: This land located in Elkhorn, WI 53121 is currently for sale for $280,000. L2 County Road H is a – square foot land with – beds and – baths that has been on Estately for 4 days. This land is in the attendance area of Elkhorn Area Middle School, Jackson Elementary School, and Elkhorn Area High School. Listing Courtesy of: WIREX_SCW and RE/MAX Preferred.